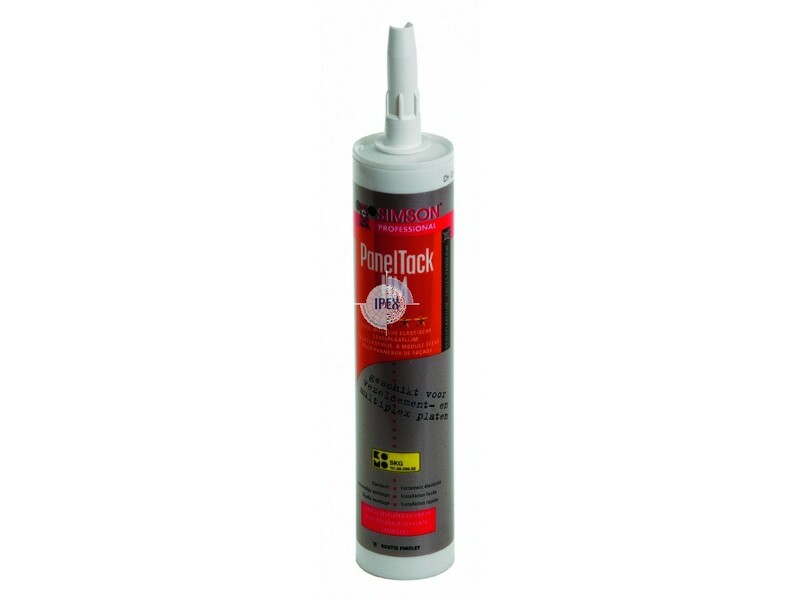 Adhesive for Rockpanel wall panels. 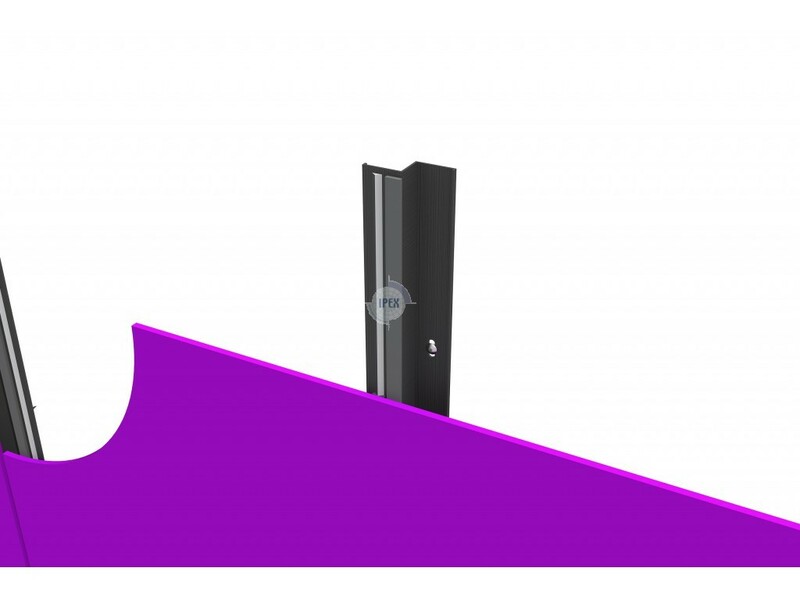 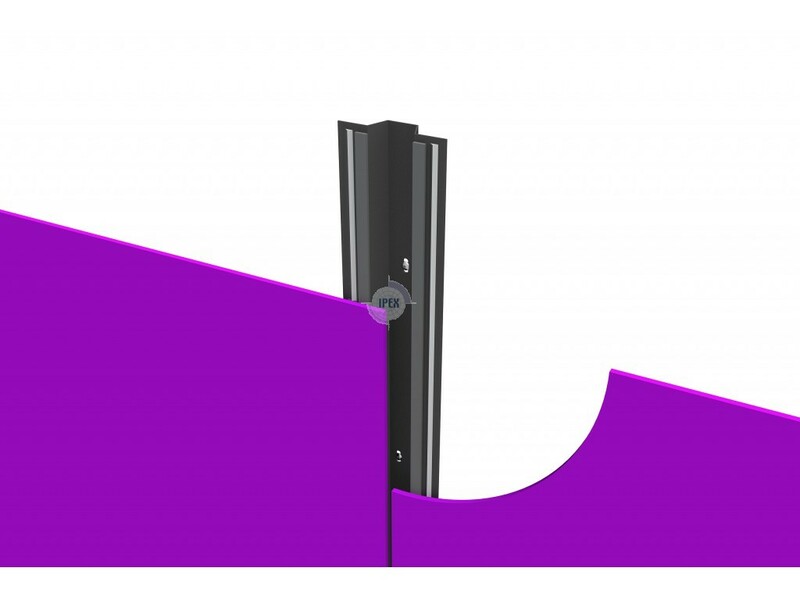 Approved in the Rockpanel European Approval (ETA-07/0141). 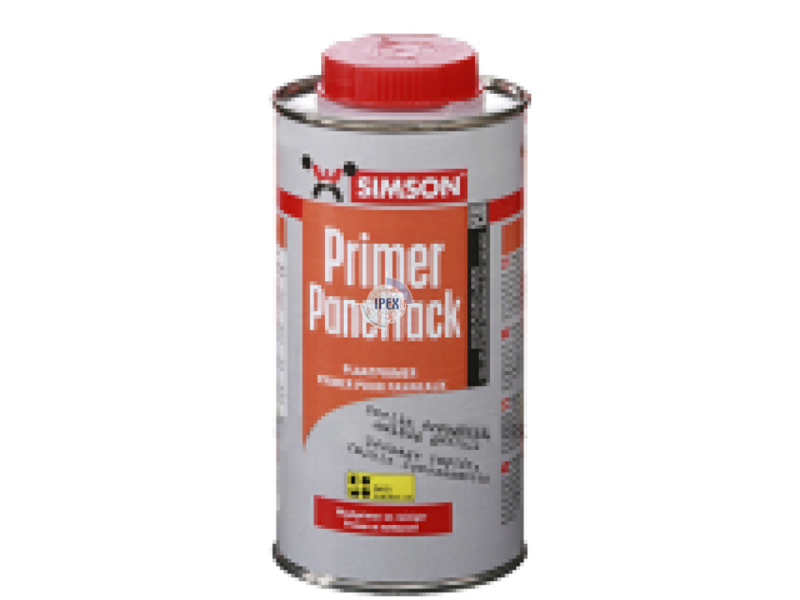 Simson PanelTack is a moisture-curing, highly elastic adhesive, based on SMP, specially developed for bonding exterior flat façade panels particularly High Pressure Laminates cladding panels. 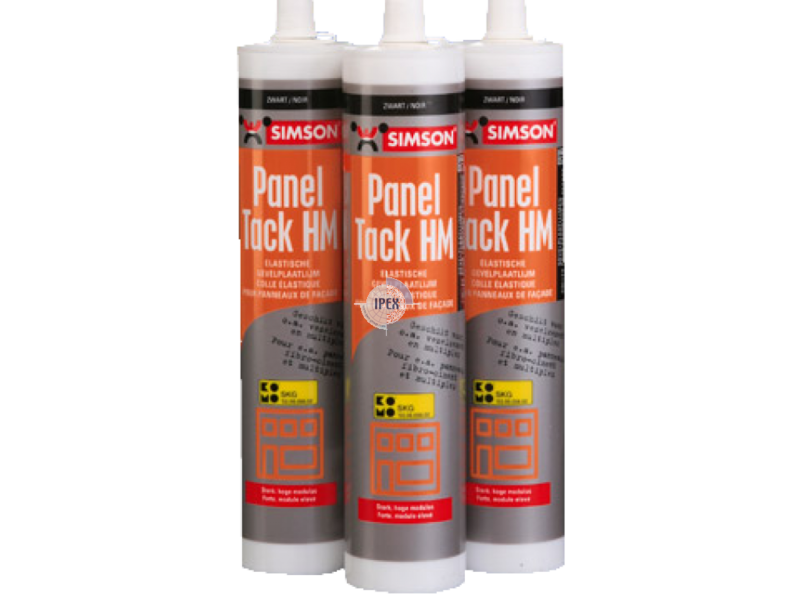 Simson PanelTack HM ('High Modulus') is a moisture-curing, elastic adhesive, based on SMP, specially developed for bonding exterior flat façade panels like fibre cement cladding panels and durable plywood panels. 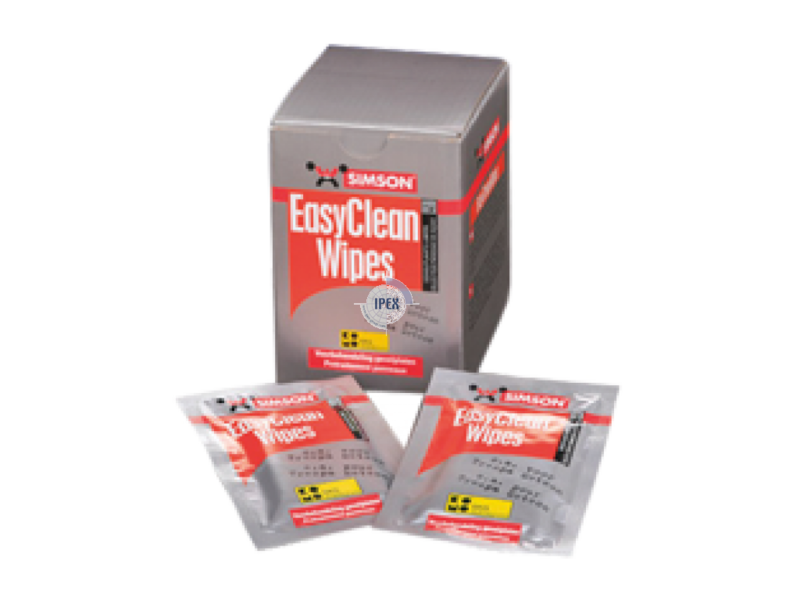 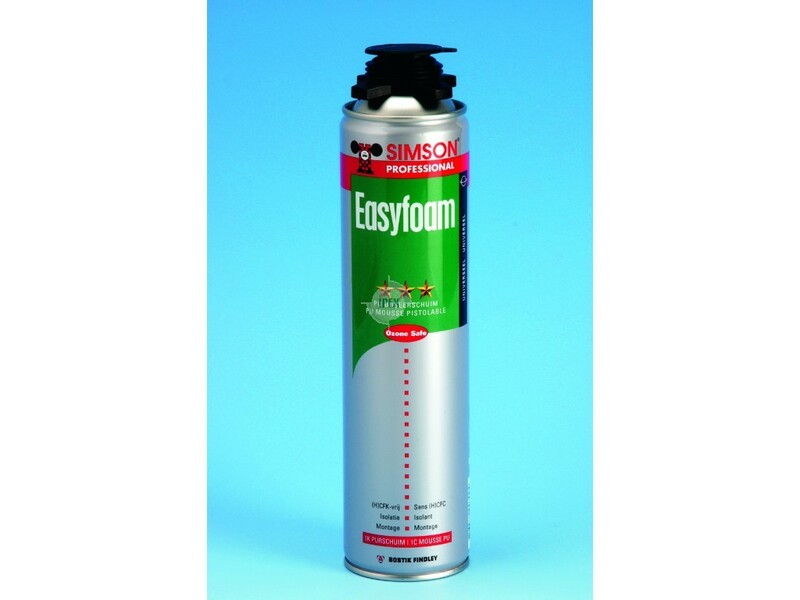 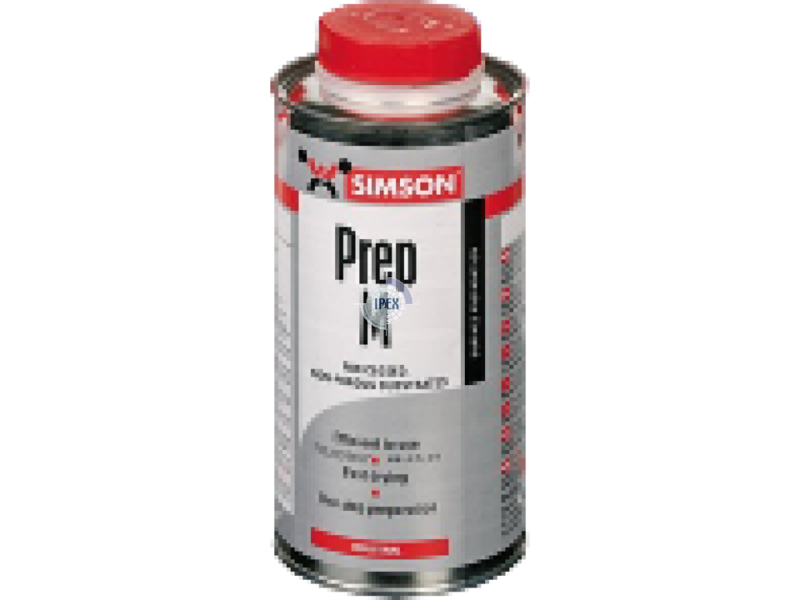 Simson Easy Clean Wipe is a user friendly tissue impregnated with a special liquid, suitable for pretreatment of the bonding side of specific cladding panels. 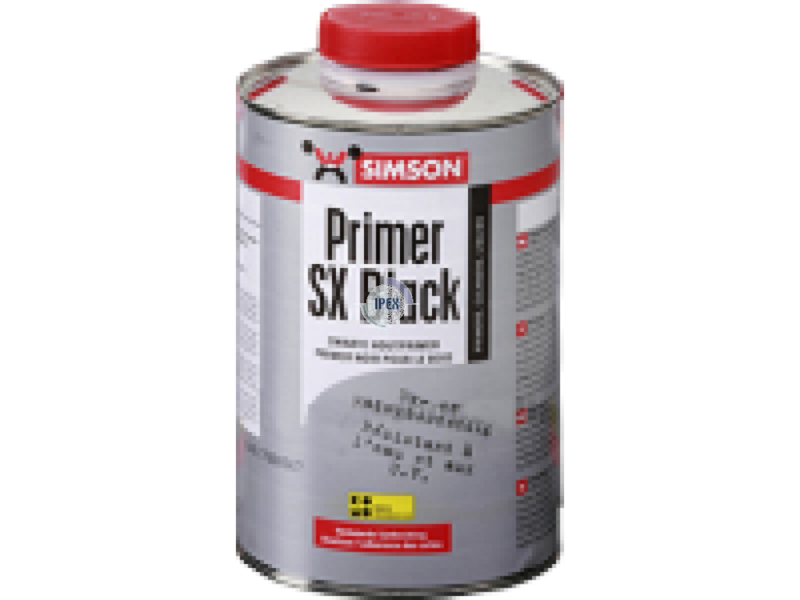 Simson FoamTape is a double sided adhesive foam tape with a release foil on one side, specially developed as part of the adhesive system for the bonding of wall cladding panels. 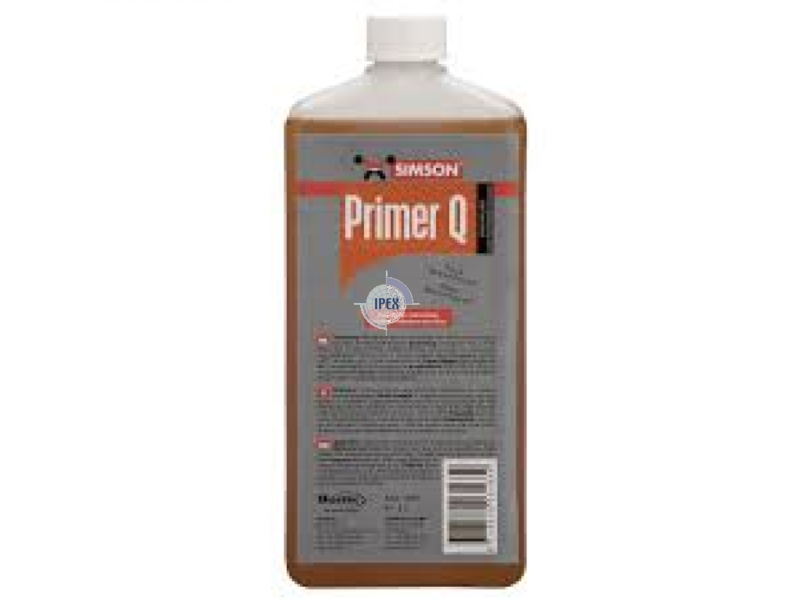 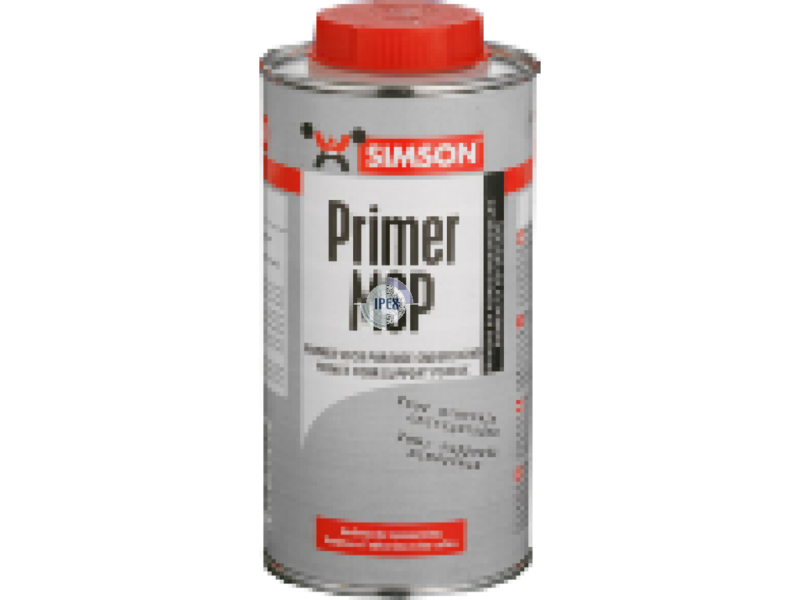 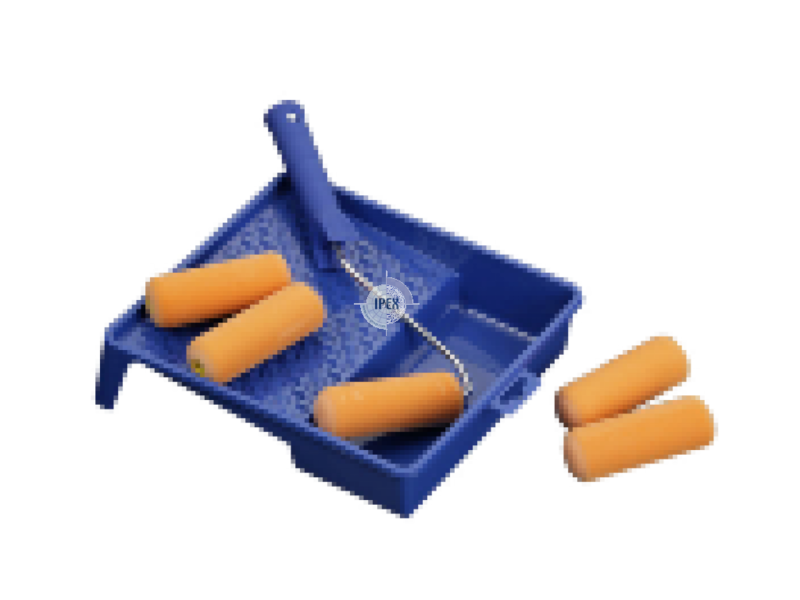 Simson Primer MSP is a liquid primer for adhesion improvement of sealants and adhesives on porous surfaces. 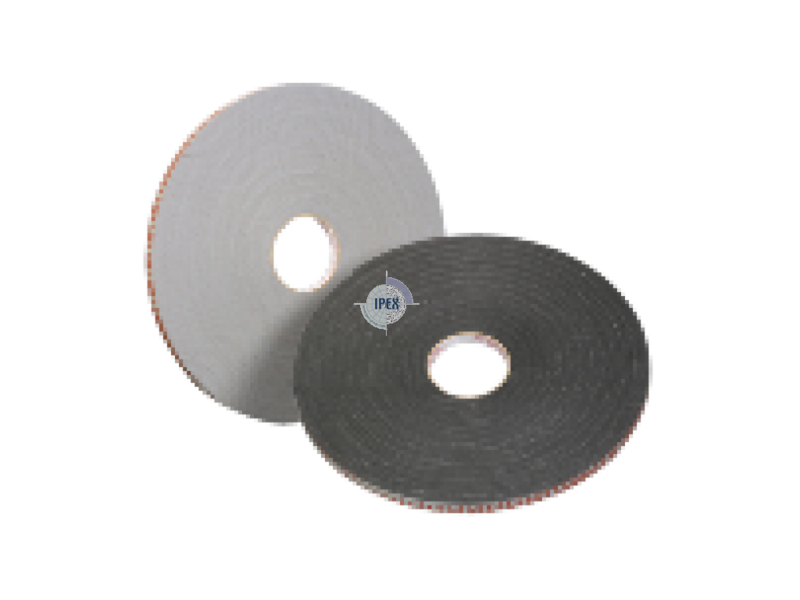 Bitumic sealant tape, self-adhensive, aluminium foil on the side. 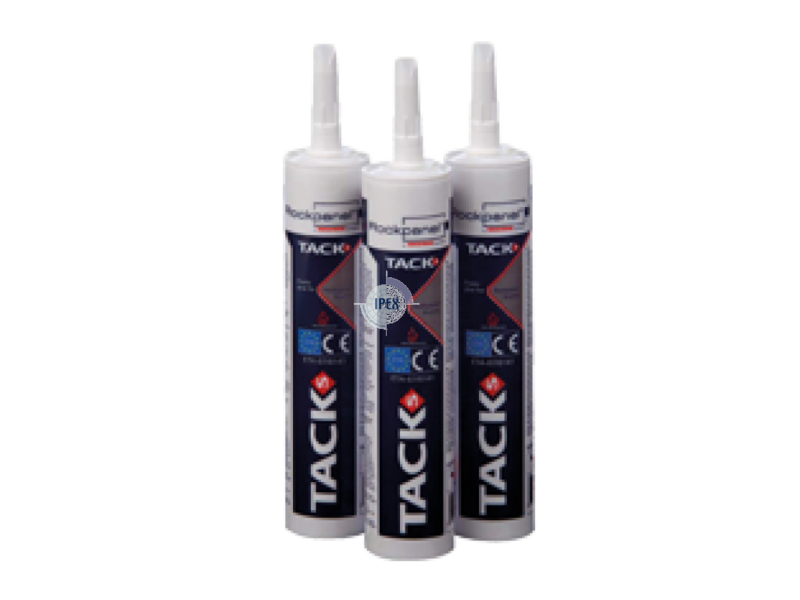 Glues and sealant for roofing.